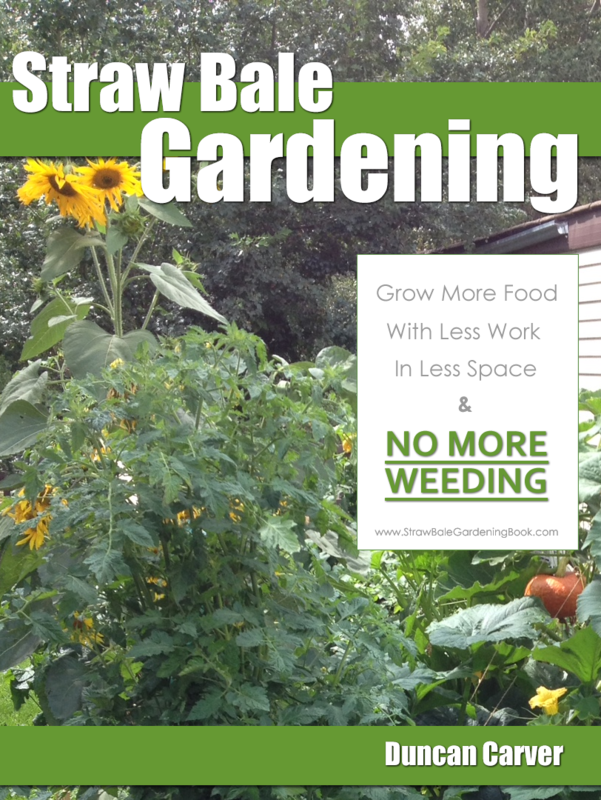 Worm Farming Secrets is hands down the leading worm composting (vermiculture) website online, with a weekly newsletter currently delivered to over 29,000+ readers from around the world. We also receive several hundred unique visitors to this website each and every day and have been operating for more than 6 years now. 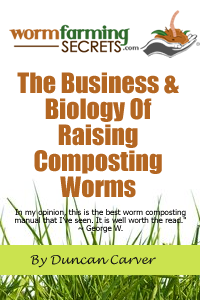 What’s more we have an unheard of 99.5% satisfaction rate from those customers who purchase our “Business & Biology Of Raising Composting Worms” book. That’s an extremely low refund rate that speaks volumes for the quality of information we provide to our valued customers. To get started, all you need to do is to create an affiliate account at Click Bank. …that’s all there is too it. Use your unique partner link whenever you link back to our website from your own, in any affiliate ads you wish to run, or in your newsletter if you wish to let your readers know about our excellent worm composting guide. There is little to no competition on Google Adwords (and most other pay per click advertising platforms) for worm farming related products. As a result, you can purchase large volumes of highly targeted traffic at very low cost to make a tidy return on invesment.